Arnold Strongman USA Results: Licis gets a big win and three other athletes will also get to compete in Ohio. Spectators gathered at the Santa Monica Pier in Los Angeles, California to watch big names in Strongman compete for a spot at the big Arnold Classic final in Ohio. 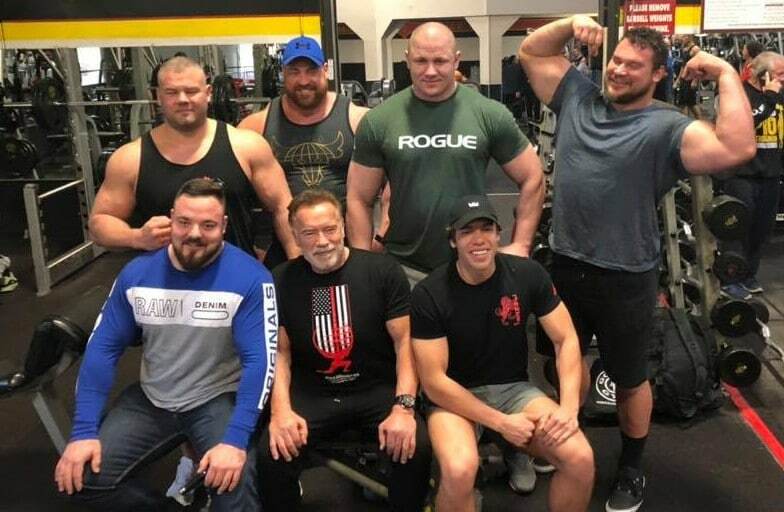 Arnold Schwarzenegger hosted the event while getting up close and personal with the athletes, as everyone watched Martins Licis edged out Mateusz Kieliszkowski to win the competition. Licis already qualified for the Arnold Strongman Classic but it doesn’t hurt to have a big win under his belt. Each athlete had to pull the 17,000 fire truck 30 feet in distance and we’re not shocked that the Polish beast Mateusz Kieliszkowski won in a very convincing fashion, with a time of 17.91 seconds. This event put him in the lead going into the Log Press for Reps. This event was easy for no one, as only a few athletes reached two reps before calling it a day. It’s no surprise though, that Kieliszkowski once again out-lifted the other competitors with a total of 3 reps to win the Log Press for Reps. When it came to the Last Man Standing Deadlift, the American Jerry Pritchett came out victorious. The starting weight of 700 pounds was nothing to these “Big men” but the closer the weight got to 950 pounds, most of them started to slowly drop out. Jerry Pritchett was literally the “Last Man Standing,” being the only one to complete the lift. We thought Kieliszkowski would for sure secure a first-place finish in the Sand Bag carry since he reached 150 feet with the Bag. However, Martins Licis and Rauno Heinla did one better… one foot that is! They tied for first by carrying the sandbag 151 feet, just edging out Kieliszkowski. The Stone to Shoulder is an incredibly difficult event but for Mateusz Kieliszkowski, this has hardly been the case. In fact, he’s known for this event, and after 5 reps it looked as if he would win the whole competition. However, the big surprise was Martins Licis matching the 5 reps and winning the 2019 Arnold Strongman USA in impressive fashion. 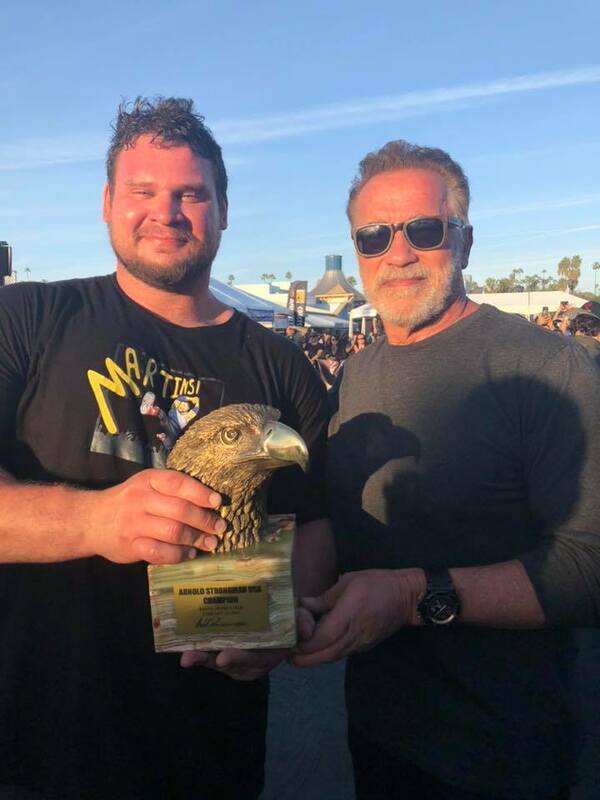 Congrats to Licis for his big win and the other three athletes (Mateusz Kieliszkowski, Jerry Pritchett, and Matjaz Belsak) who will have a chance to compete at the Arnold Strongman Classic 2019 against Hafthor Bjornsson, who is the defending champion. We hope to see a fantastic showing from the top Strongman athletes in the world come early March.